The Prisoner Justice Project at SRLP supports low income transgender people and transgender people of color involuntarily held in prison and jail obtain life-sustaining services. Because transgender and gender non-conforming individuals are disproportionately profiled and targeted by police for arrest, our communities are overrepresented in the criminal system. While detained, transgender and gender non-conforming individuals are targeted for sexual assault, repeated and unlawful searches, and prolonged segregation. The Project provides direct legal services to improve conditions of confinement and decrease the number of individuals held in prison and jail as well as providing systemic advocacy and education sharing to incarcerated individuals and support to attorneys, advocates, and loved ones on the outside. The Prisoner Justice Project offers direct legal services to people in New York City jails and in New York State prisons. Due to our small size we are unable to offer assistance to people in jails outside of New York City or in federal prisons in New York State. We are also unable to offer direct legal services to people incarcerated or detained outside of New York State. While we can only offer legal services to people in New York City jails and New York State prisons, we see our work as connected to and informed by allying with those held in government custody. SRLP members and staff write cards thanking PAC members for their work. The Prisoner Justice Project has partnered with other organizations to provide litigation services in the past, however, due to our size and the number of individuals we serve we are generally unable to engage in litigation. Members of SRLP’s Prisoner Justice Project assisted in training the Parole Preparation Project on how to support incarcerated people experiencing violence on the inside. transgender, gender non-conforming, and intersex people who are held outside of New York. While we cannot provide direct legal services we respond to every single letter. Depending on the needs expressed in the letter we respond with general legal knowledge, knowledge about transgender and intersex identities, information that breaks down isolation and general support. Several incarcerated transgender, gender non-conforming and intersex activists have informed us that our support and resource sharing assisted them in changing the policies for transgender classification and care in their local, state and federal facility directives. Many incarcerated transgender, gender non-conforming and intersex activists have informed us that our letters gave them hope and a sense of belonging. Building Leadership with our Prisoner Advisory Committee (PAC). 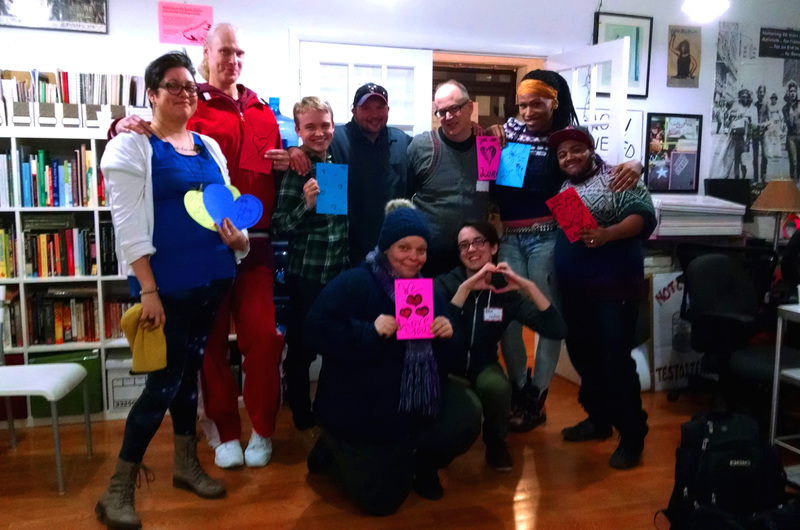 PAC is made up of over 100 presently incarcerated transgender, gender non-conforming, and intersex individuals who assist us in guiding the work, public education and policy priorities of the Project. Providing Support to attorneys, advocates, and loved ones. Please feel free to reach out to our current Director of the Prisoner Justice Project is you are representing a transgender, gender non-conforming or intersex individual who is currently facing the criminal system or is in prison. Providing Trans-Specific Legal Analysis to those in power. The Project is regularly asked to review and comment on work that would effect conditions and classification of transgender, gender non-conforming and intersex people in prisons and jails. Whenever possible we consult with our PAC and provide feedback. Recently, the Project has been very involved in work to drastically alter how the New York City jails operate. 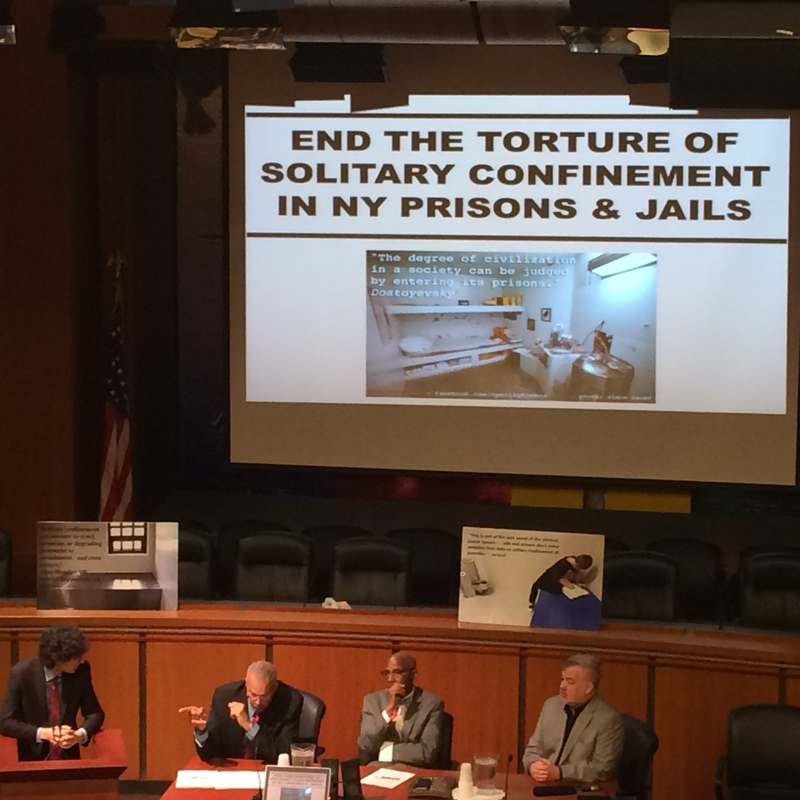 Some of our suggestions and demands to the New York City Board of Corrections can be read here.